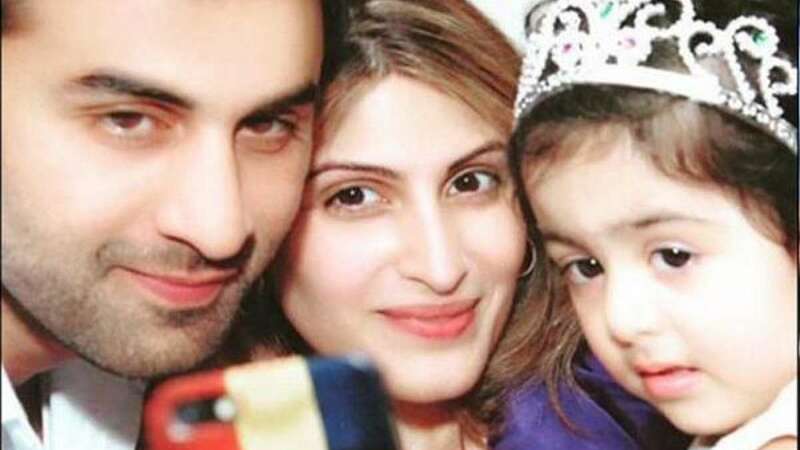 New Delhi : Bollywood actor Ranbir Kapoor’s latest picture with sister and niece is the latest thing which is going viral on the internet today. Ranbir Kapoor is one of those celebrities who do not prefer to go social via internet but his picture has charmed almost all. Lately, we had seen one more pic of three on the social network.